FindItMore | In the current digital era, where the internet of things has taken over by storm, all devices from cars to phones are being equipped with the latest tech. Nowadays, you can step into a car, and all you can see is a dashboard filled with small LED screens displaying diagnostic info. However, with the latest tech, cars have become more and more expensive. What this translates into is that you have to shell out more cash to land one of the latest cars on the market. But that shouldn’t prevent you from transforming your 2015 Toyota Premio into a smart car. Well, going through the products list from EyeRide, you’ll come across a host of smart devices that you can directly hook or plug into your car. Once hooked up, you can then connect your car to the internet, get diagnostic reports on the go or even find some apps for your car. In addition to the above, there are numerous other reasons why you should consider connecting your car to your digital life with the latest technology. Digital cars, which are also known as connected cars, facilitate communication, connectivity and awareness. Consequently, they provide drivers with real-time information. For instance, if the vehicle in front brakes, then a smart vehicle behind it is alerted and automatically slows down. Other than this, connected cars can supply information about traffic, road conditions and sharp turns. Most car manufacturers are now partnering with technology gurus to boost the driver’s experience while driving. Drivers can use voice commands to enjoy digital content like music, news, weather and traffic updates on the go. Previously, drivers had to rely solely on maps to navigate to certain places they had not traveled before. However, these days with the assistance of GPS systems, drivers can easily drive without fear of getting lost. Additionally, the systems provide the shortest route to the destination. Diagnostic reports will help you plan maintenance and repairs with your mechanic on time. This eliminates the fear of your engine heating up while you are in the middle of nowhere. If you have to rely on emergency services, it might be even more costly. Additionally, due to improved efficiency, you will be able to save some cash. For instance, taking shorter routes with less traffic means you’ll most certainly consume less fuel. Ideally, this device allows you to monitor your car in real time. 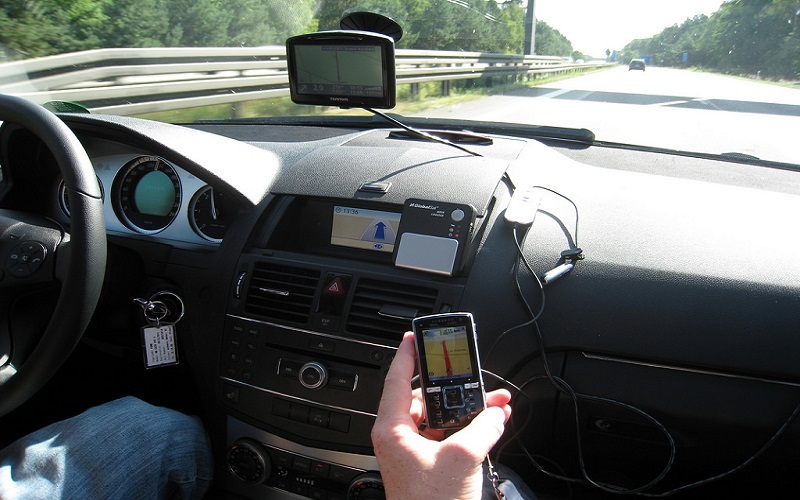 People in logistics or transport businesses greatly benefit from GPS. However, you can also use it to trace your car in cases of theft. You can enable in-car Wi-Fi to allow your passengers and apps to have internet access. This feature is particularly useful for tablets that do not have cellular internet. Children can stream movies on long drives. This is an all-in-one entertainment gadget. Through this, your passengers can stream music and video via their devices using on-board Wi-Fi.